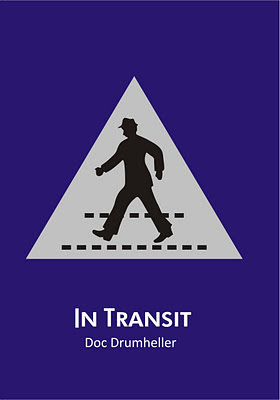 Catalyst is proud to support Doc Drumheller in the launch of his latest collection of poetry In Transit. 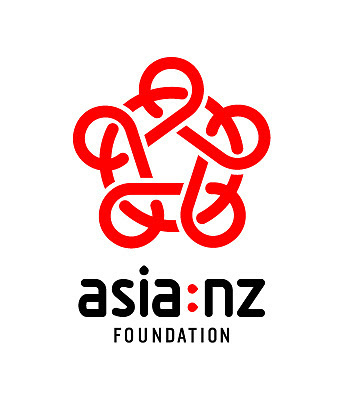 To mark the triumphant return of Catalyst to the live poetry scene we are excited to host the Christchurch launch of this exceptional work by our very own Doc. 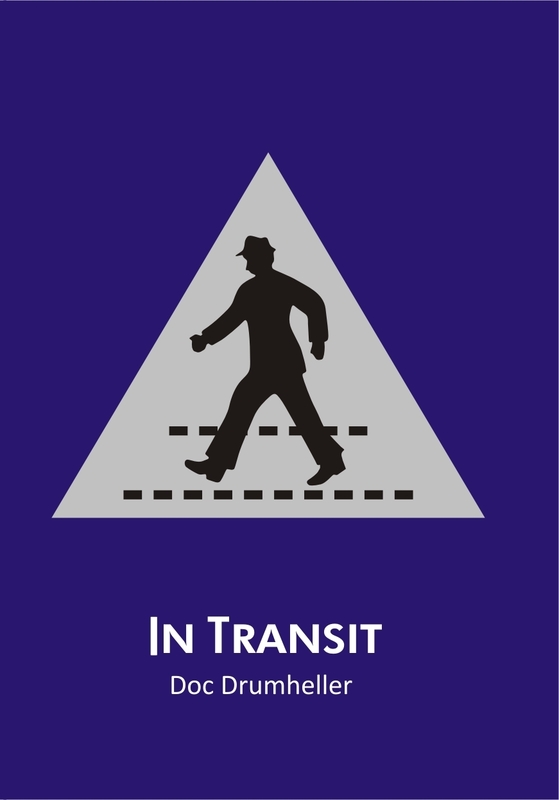 In Transit is a collection of 100 haiku inspired by the travels of our globe-trotting editor Doc Drumheller. Translated and presented in 11 languages the collection also features haiku responding to the earthquakes in Christchurch and Japan. “I feel a kind of kinship between New Zealand and Japan after we have shared in these experiences and have decided to dedicate and donate all sales of this book to earthquake relief in both countries.” says Doc. The night will feature the traditional open mic as well as live music from The Fontanelles. Drum roll please... Catalyst Open Mic is back! Behold, the new home of Catalyst! That's right, rub the sleep out of your eyes and dust off your notebooks 'cos the Catalyst crew are back and ready to rip it up at the Pegasus Arms in their fantastically atmospheric lounge bar upstairs. We've paid our respects at the site of Al's Bar, our home for more than 3 years, now just a hole in the ground - our hearts go out to you Al. But now we're ready to recite, read, slam and generally bring the poetry back to the stage, front and centre. We've got a brand new home, a brand new day and plenty of brand new poets out there raring to go. Lately there's been a good amount of poetry in performance on show in our shaky city with Beat Street Sessions and the latest season of Canterbury Poets Collective evenings (themselves in a new home at CPIT Students Association) and we're glad to be back in the saddle too. There's nothing like mixing poetry and alcohol. 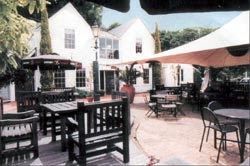 Pegasus Arms does amazing food too, so why not come early, have some kai and hang out with the poets. Stay tuned for a post shortly with the details of our very first night there in December which doubles as a book launch for Doc Drumheller's new collection of haiku - the multi-lingual In Transit. Yup. It's happening and we're proud to promote such a great event. All you need to know is right here. We'll be there celebrating eight long years of publishing (even though I'm sure purists probably don't consider Catalyst a 'zine', we're still stalwarts of self-published literature - Neoismist Press has published 17 book projects including Catalyst in 8 years and done production duties on a further 4 including a novel). So yeah, we'll be there alright!